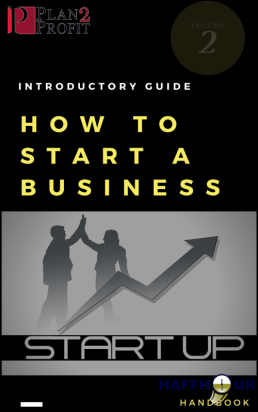 Before you start working on your business you have to have a very good idea how much money you are going to generate. 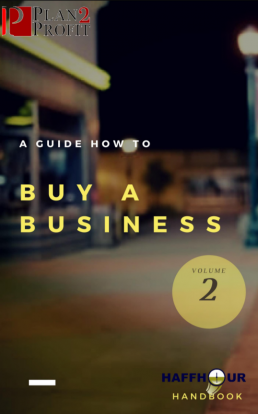 You do this by building a revenue model for your business. 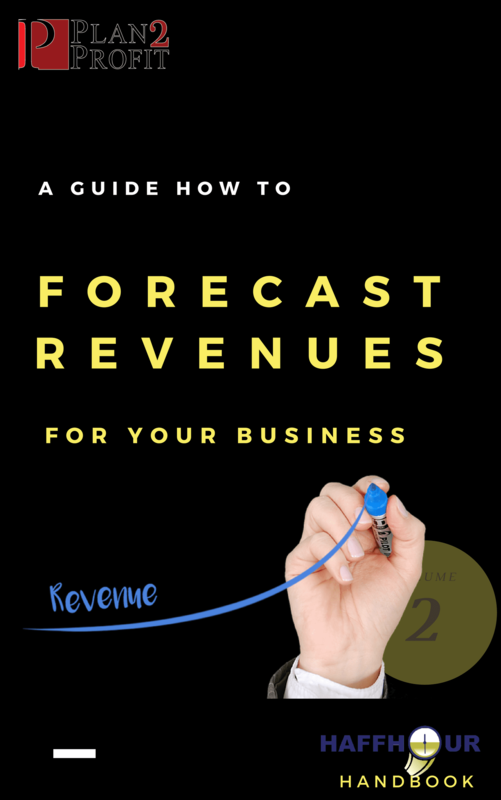 You have to estimate customer visits, average spends per transaction and sales month over month. 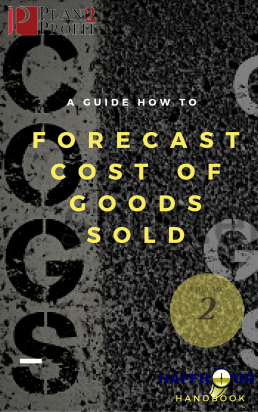 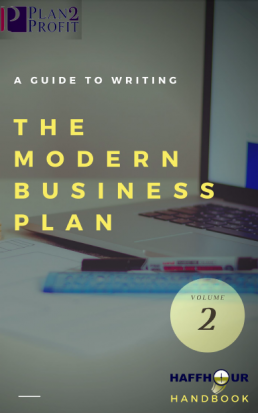 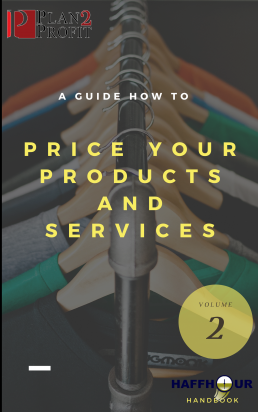 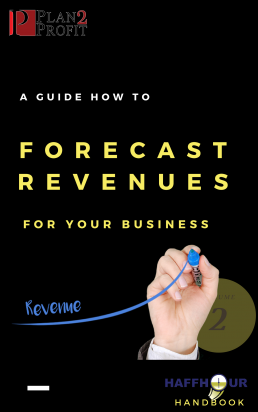 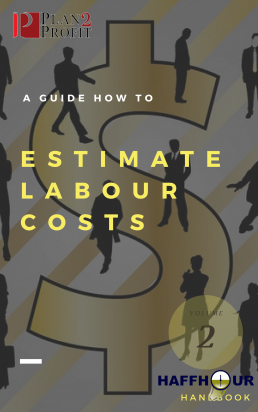 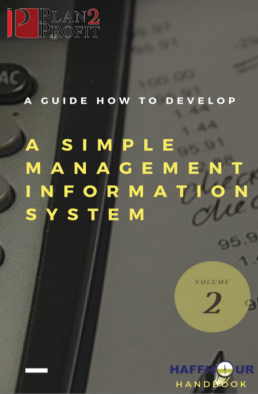 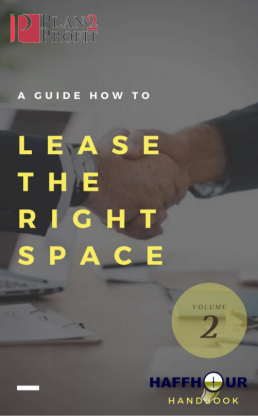 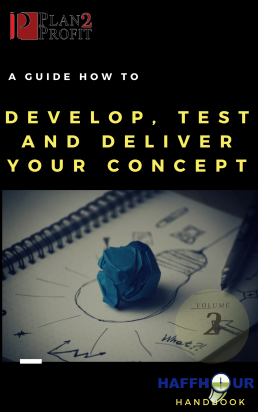 In this 10-page Handbook you will learn where your revenues come from and how much revenues your business will realistically generate in its first year of business. 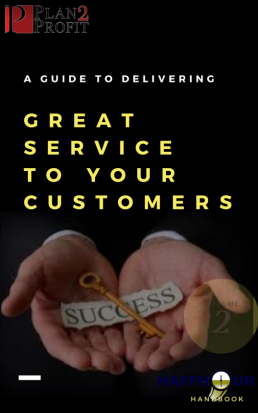 Wouldn’t you like to know what kind of sales you are going to generate before you open your business.